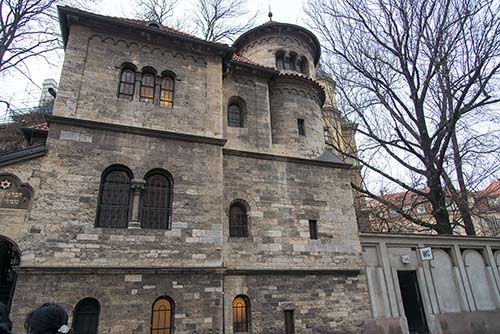 and is in the neo-Romanesque style. 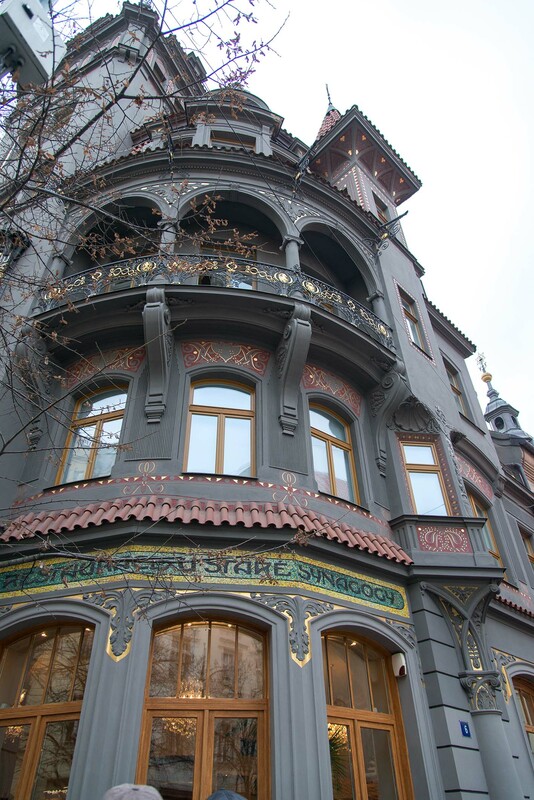 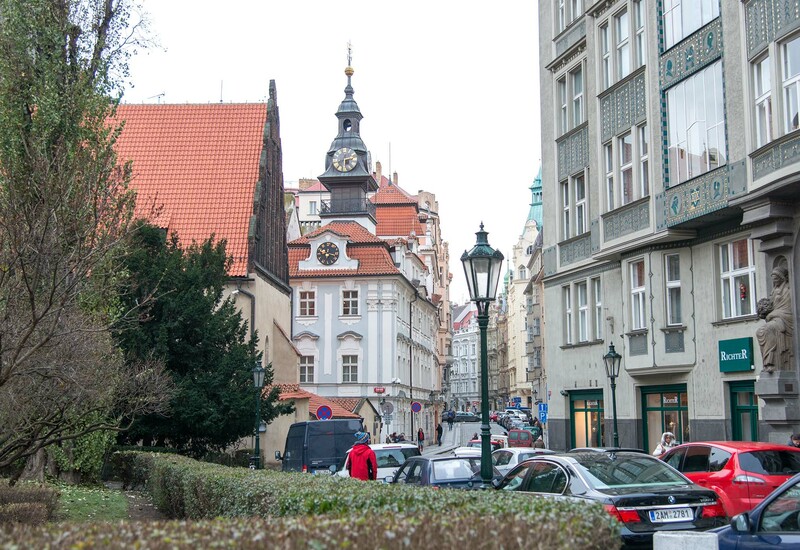 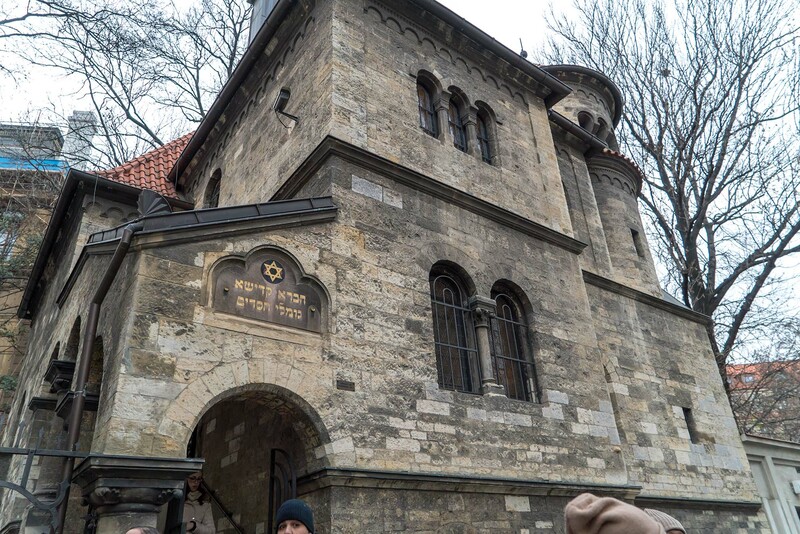 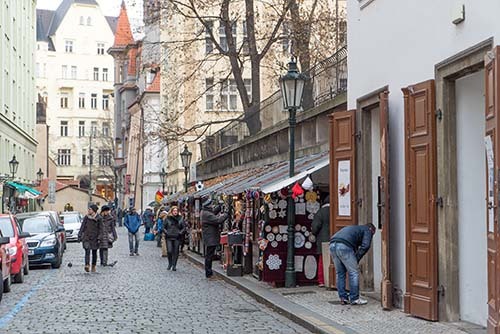 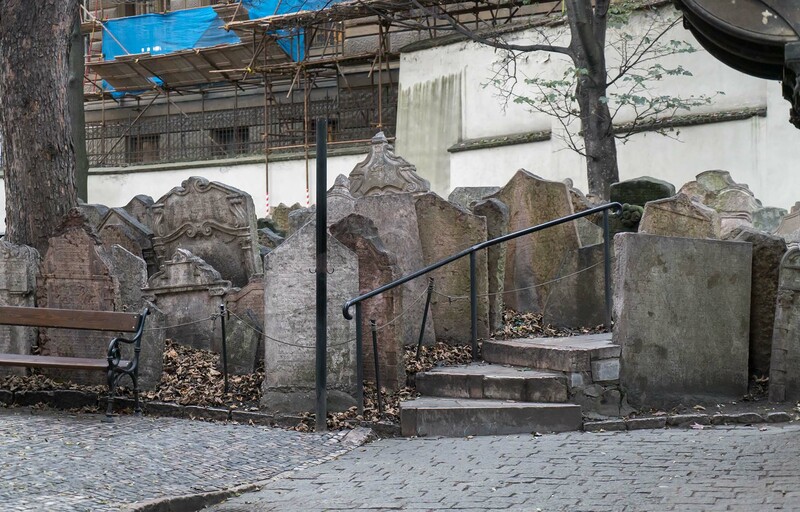 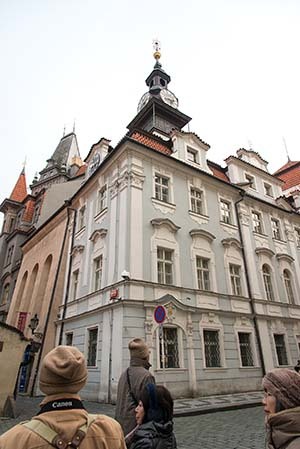 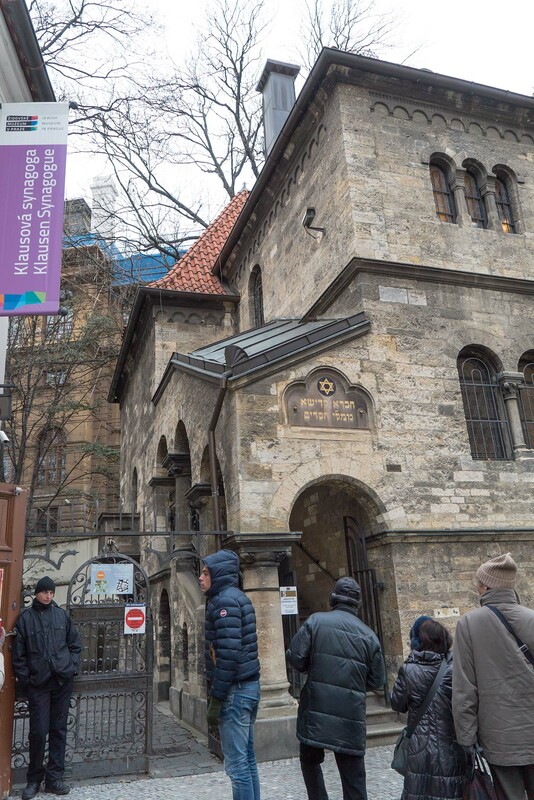 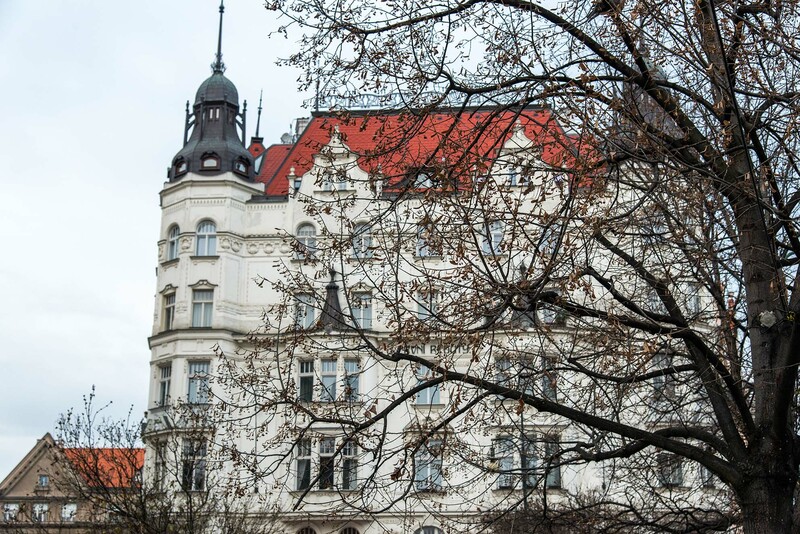 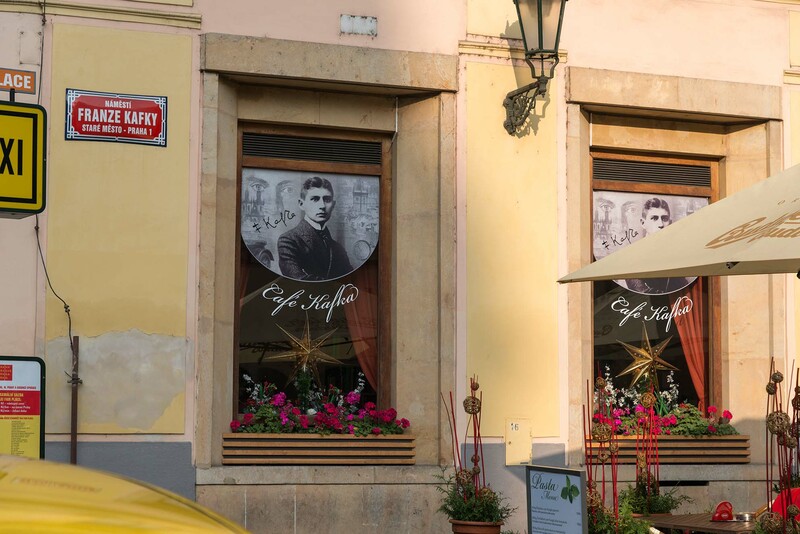 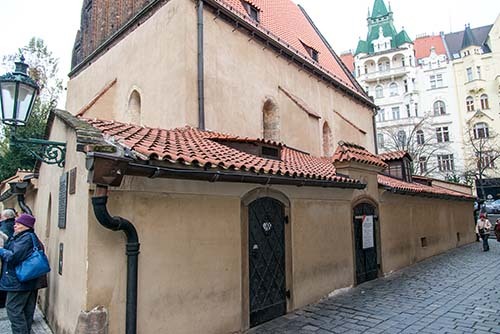 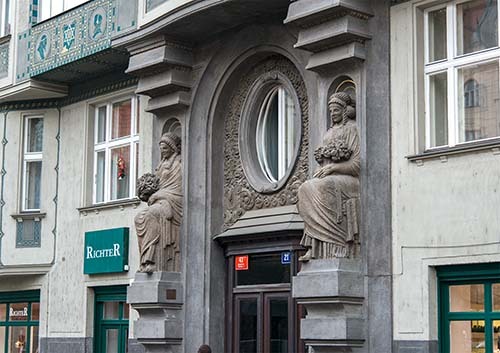 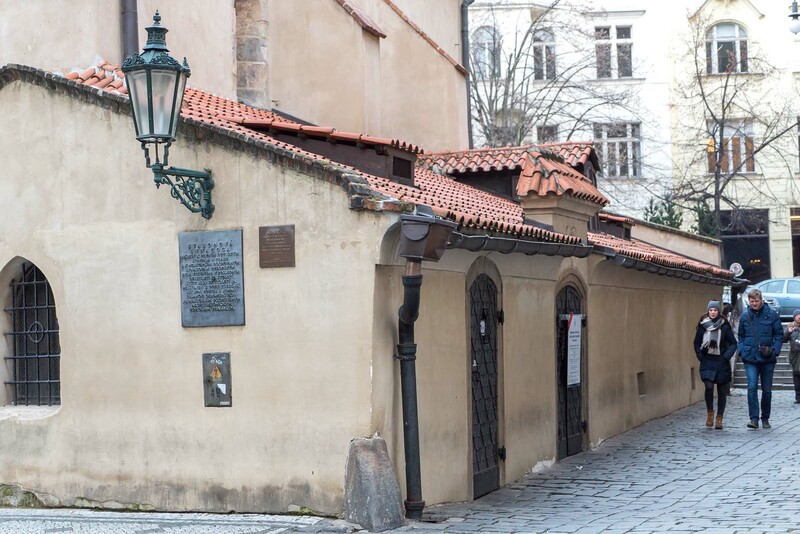 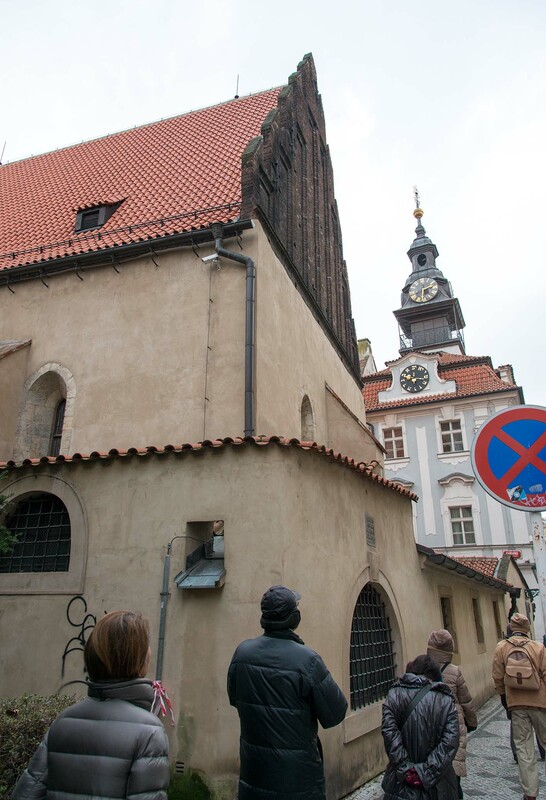 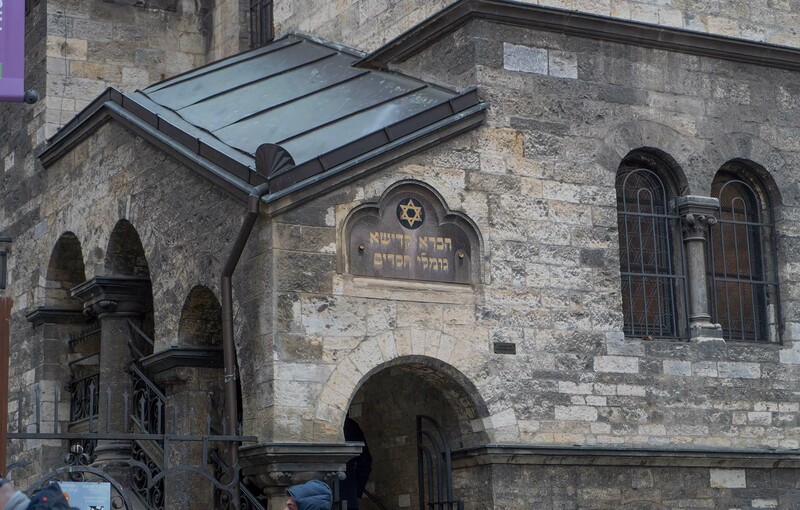 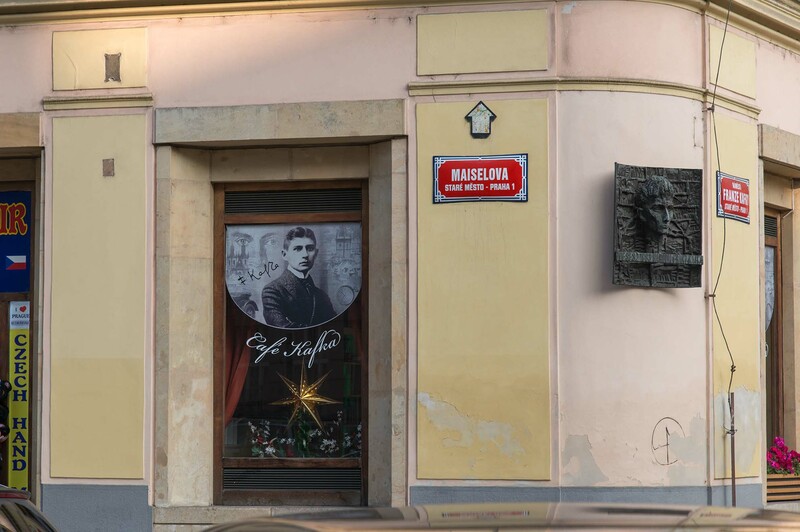 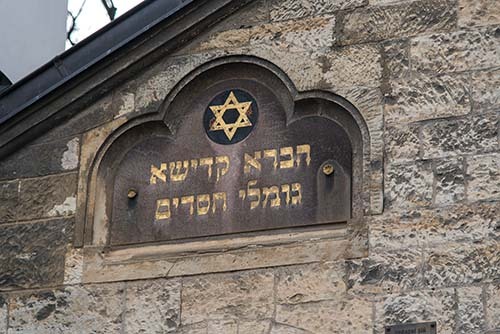 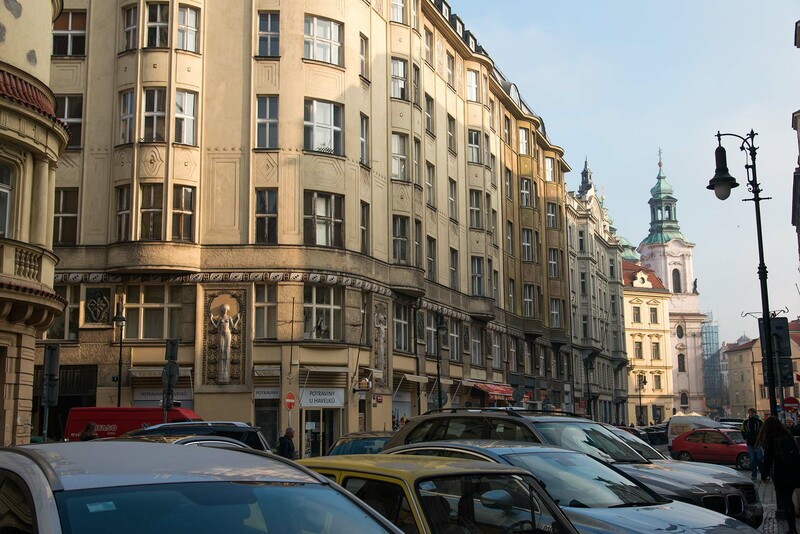 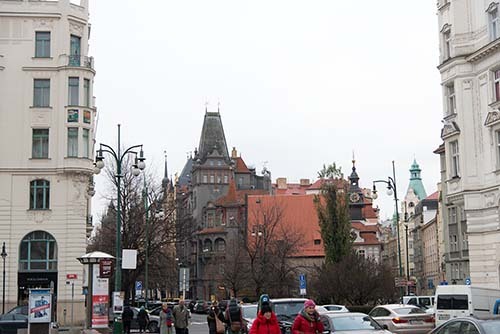 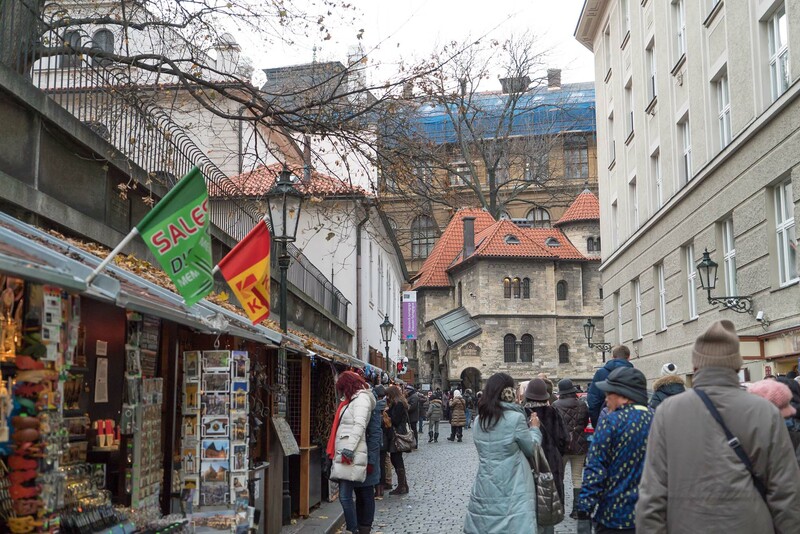 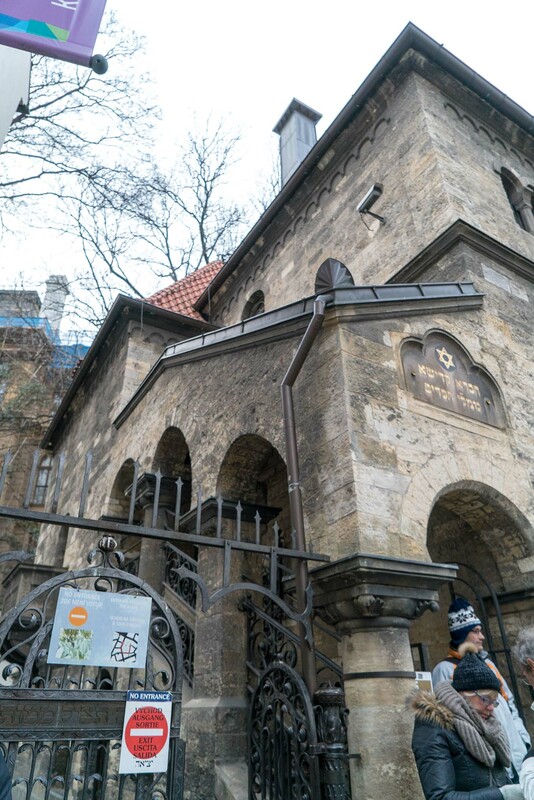 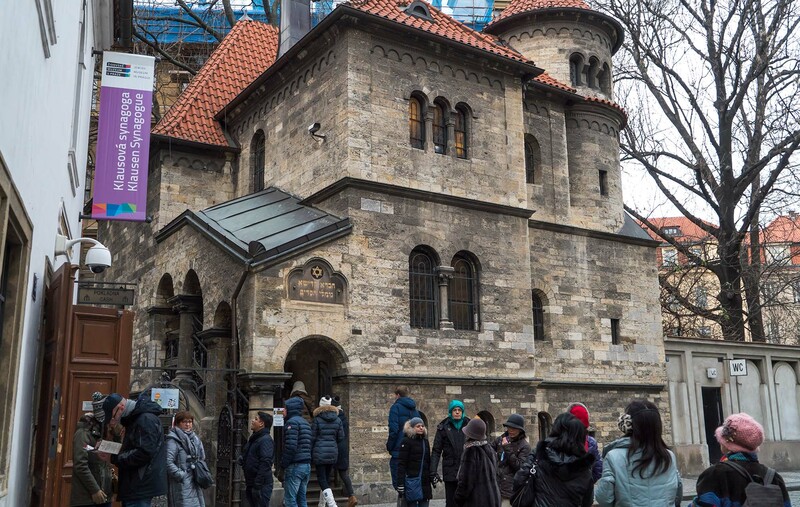 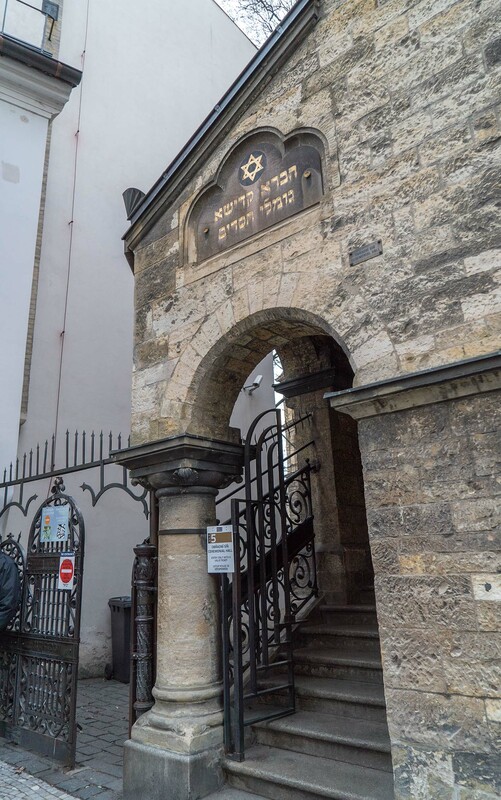 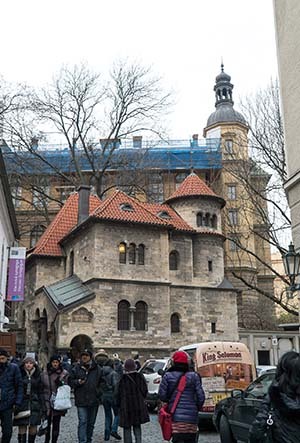 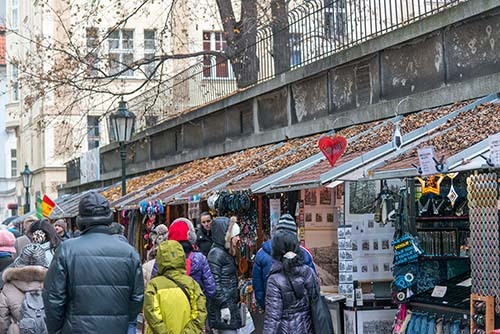 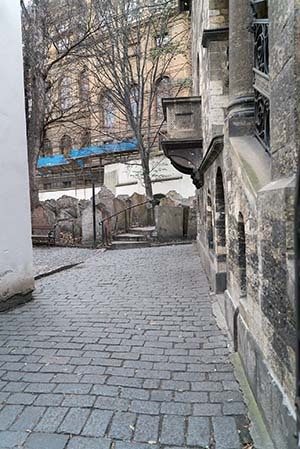 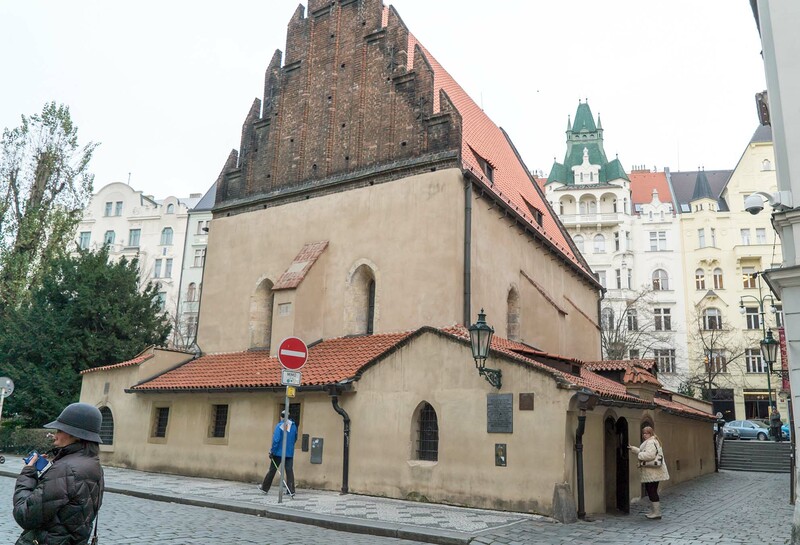 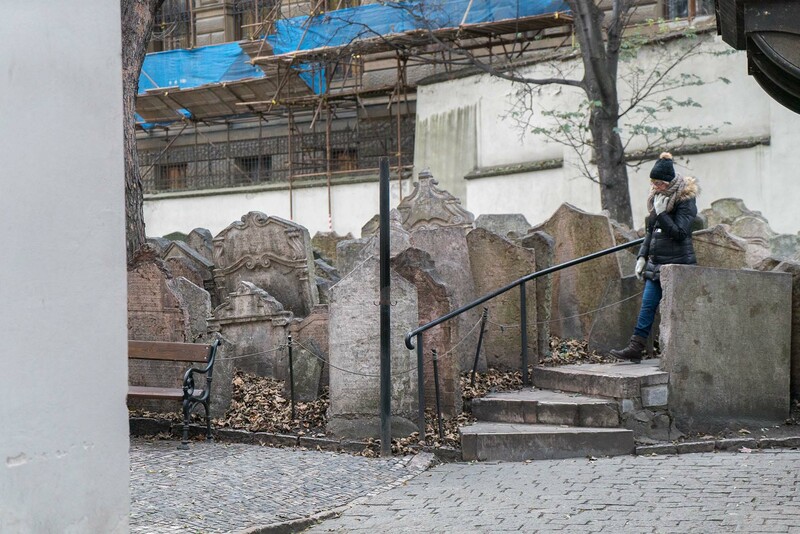 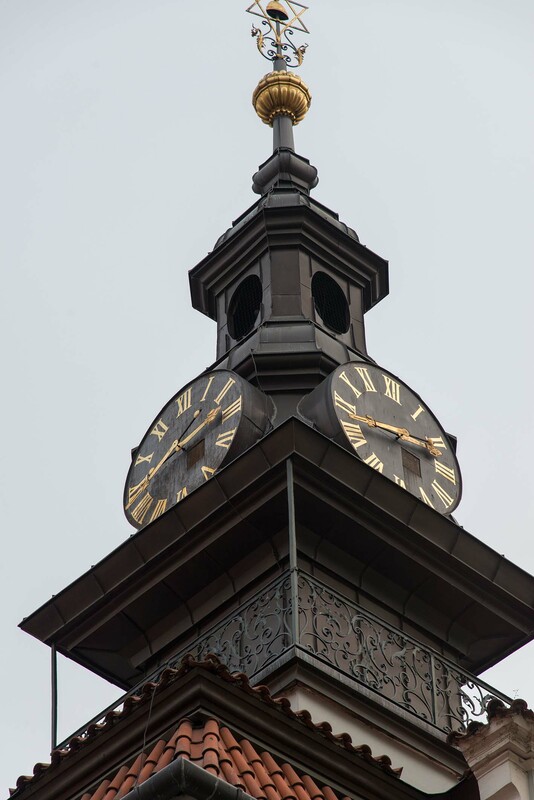 is the second main synagogue of the Prague Jewish community. 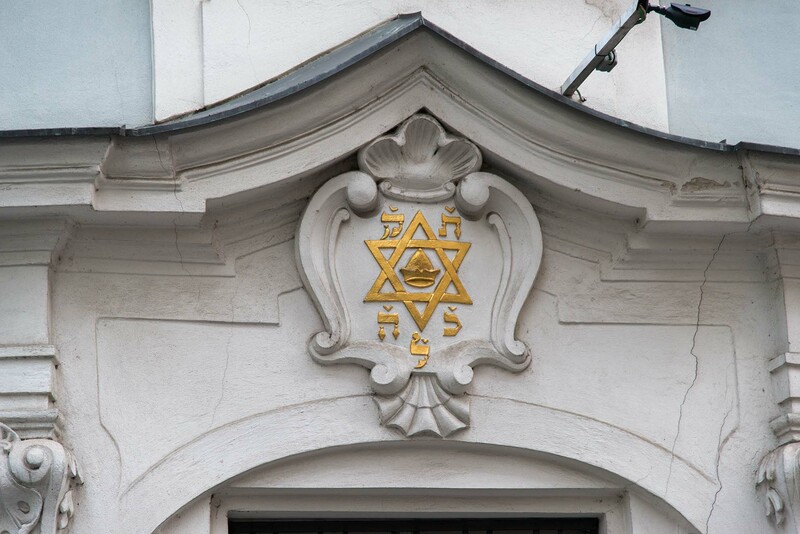 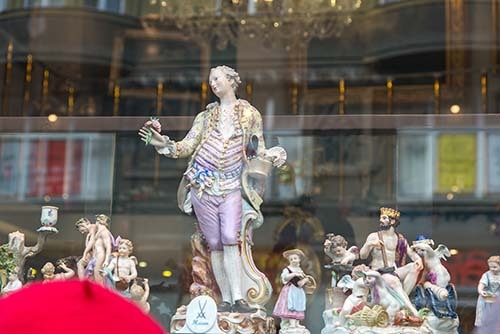 dedicated to Jewish traditions and customs. 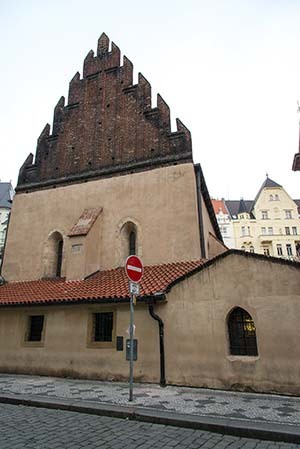 and it was finished in 1568. 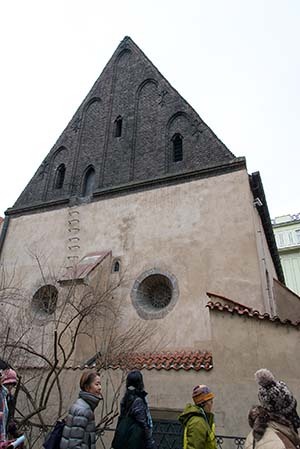 In 1689 it was destroyed by the Great Fire. 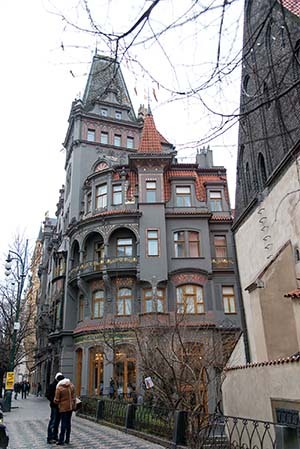 the facade was simplified to the modern appearance. was made facing Red Street. 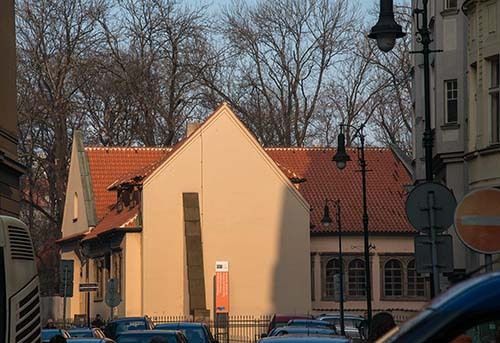 Other reconstructions were during 1961, 1974-79 and 1982. Cantinetta Fiorentina is the current restaurant.